When Joe Michelini told me that former River City Extension drummer, Mike Costaney, had left the band -- and maybe music altogether -- I was stunned. Having seen Costaney with River City Extension and Thanks, his side project with RCE guitarist John Muccino, it was clear to even my untrained eye that he was a creative and accomplished musician. Then, at the end of last month, I saw the debut EP from Baba Sonya come across my social media radar. Mike Costaney is back to making music. How to Land a Hot Air Balloon is a collaboration with Rachel Gawell, who I saw when she played cello as part of River City Extension's 2013 Simple Gifts show at The Stone Pony. It's an intimate, complex, and often funny 5-song collection on which Costaney and Gawell trade lead vocals and play a multitude of instruments. Costaney, backed by Gawell, sings of avoiding the day-to-day pressures of adulthood by escaping to an inner utopia on "The 'On' Button." Staccato acoustic guitar, varied percussion, and Gawell's cello make for an interesting and unconventional bit of jazzy pop. 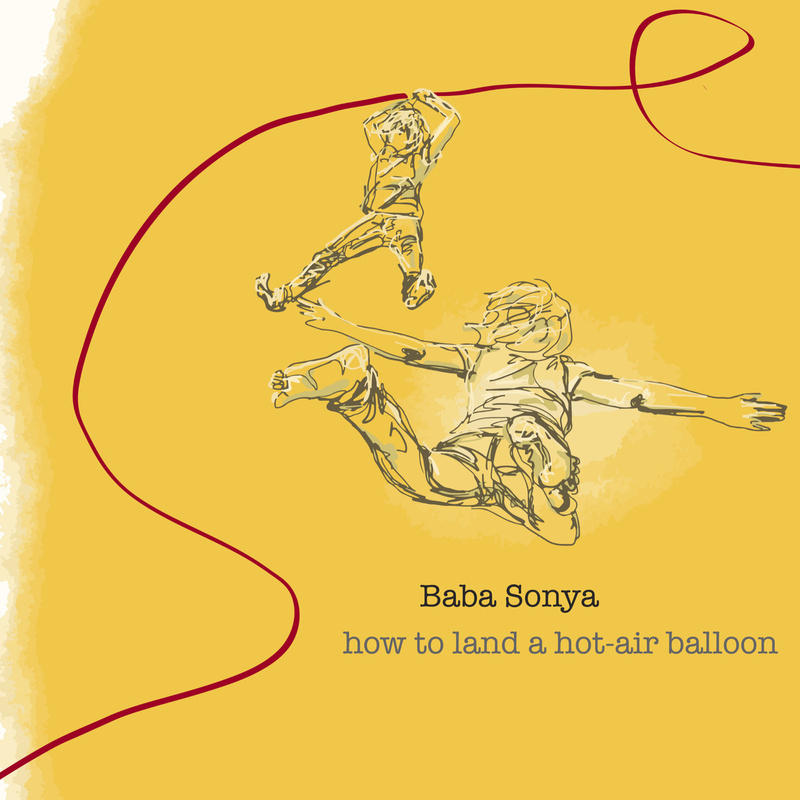 That theme of lost childhood or the pull between childhood and adulthood comes up again on "Hot Air Balloon," where Gawell sings, "As a child, I was told wrong doesn't really matter if you go along." She's dealing with some pretty heavy, adult stuff, though, trying to keep herself grounded through it all. On "Amsterdam," she remembers a moment in a relationship she ran from: "In a classroom of a preschool, and we slept above the playhouse, and I wished I was a child." "Volcanoes" is kind of folk-poppy. Costaney wonders if maybe his little relationship didn't stand a chance against the "bigness" of a universe full of volcanoes, wars, and evolution. He also comes down firmly on the Pluto is a planet side of things. "Lurch" is the most electric, most rocking of the tracks here. Like the other tracks, it throws in a couple of weird and interesting sonic flourishes that set it apart from your everyday indie pop. I guess music could be considered by some as a less-than-adult pursuit. It's one of those things from which you can drift away as adulthood places more and more demands on you. We're lucky that Costaney and Gawell were able to take time away from their grown-up lives to bring us How to Land a Hot Air Balloon. It's a collection that possesses the fun and creativity of childhood delivered by a duo with some seriously grown-up talent. 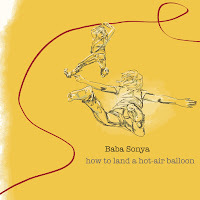 How to Land a Hot Air Balloon is available over at Baba Sonya's Bandcamp page.